Shark Chompins [IS_Chompins_Shark] - AUD $11.95 : Kif and Katast, a new contemporary design space featuring our in-house range alongside the works of local & international, established and emerging artists. 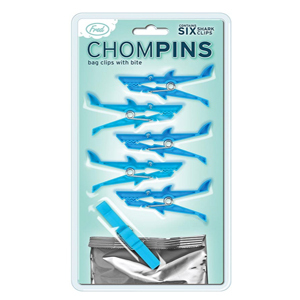 These fantastic Shark Chompins will put the fun back in school lunches! 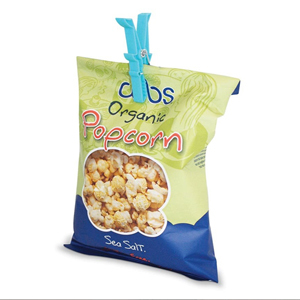 Simply use them to clamp sandwich bag shut, or around the house to keep bags of flour and sugar sealed. 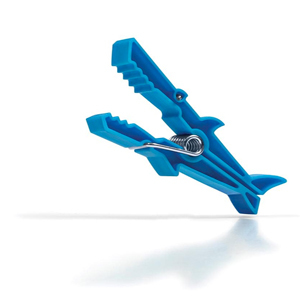 There are six clips in every pack.